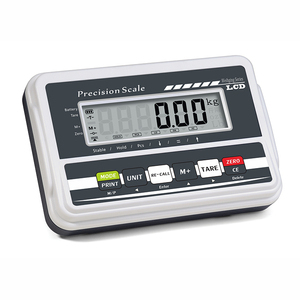 Sload (Xiamen) Weighing System Co., Ltd. The corporation always take independent innovation as the development thought. Q: How long is your delivery time9 A: Generally it is 7 days if the goods are in stock. or it is 30 days if the goods are not in stock, it is according to quantity. Related Products 1. High Quality: We have strict quality control system, all of our products comply with international quality standards and are greatly in a variety of different markets throughout the world. 2. Outstanding Customer Service: We are a professional manufacturer and exporter committed to weighing equipments research and manufacture. 3. Low MOQ & Fast Delivery: Small order quantity and flexible payment terms, it can meet your promotional business very well. 2. Does SNC offer any discount9 Yes, if you buy large QTY, please contact us, we will give you a big discount. 4.When will you arrange the production9 We will arrange the production immediately after receiving your payment. 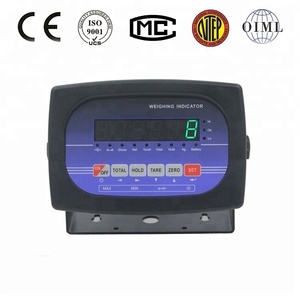 Factory & products Packaging & Shipping Sensor and Control weighing products packaging pictures and warehouse. 2. These force sensors can be made as request. 3. The force sensors utilize strain gauge technology. We will choose the safe and cheapest way for you to reduce your cost. 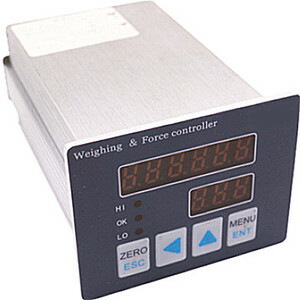 And our scales can provide more high-end configuration. d. We offer a full installation using video,until you learn how to install and use. Our engineers can provide multinational installation services. 2. What is lead time9 If we have it in stock, we can ship it to you within about 3-5 working days. If we don&rsquo;t have it in stock, the lead time will be 10-30 days. If we don&rsquo;t make the shipment, you still can take back your money. Gravity regulation : The acceleration of gravity can be regulated through indicator according to different places value. 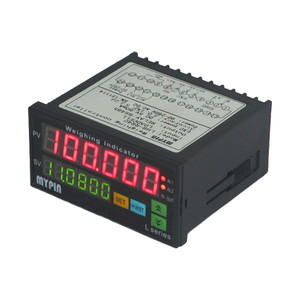 Functions : wireless indicator with many functions: Zero, tar, Low battery warnings, peak hold, overload warning. 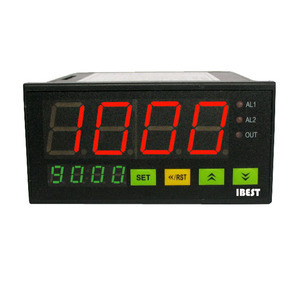 Set-Point : Two user programmable Set-Point can b used for safety and warning applications or for limit weighing. 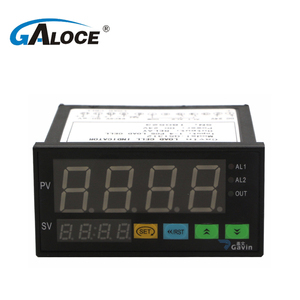 is a professional hi-tech enterprise, which specializes in manufacturing high precision load cells . We insist on the policy of " customer oriented " and aim at producing the best load cells. According to the quality policy of "Through building a system of quality and management which is lasting and effective", we serve customers with better quality products on time. 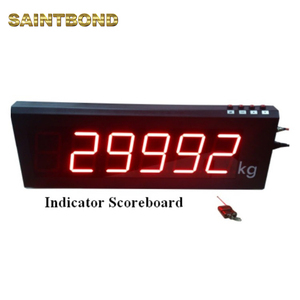 Alibaba.com offers 12,884 load cell indicator products. About 16% of these are weighing scales, 9% are sensors, and 1% are instrument parts & accessories. A wide variety of load cell indicator options are available to you, such as resistance sensor, inductance sensor. 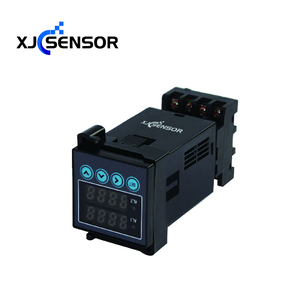 You can also choose from analog sensor, digital sensor. 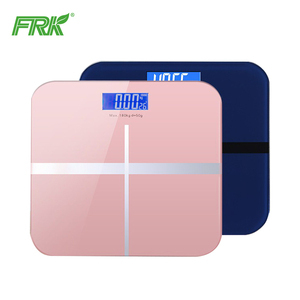 As well as from crane scale, floor scale, and truck scale. 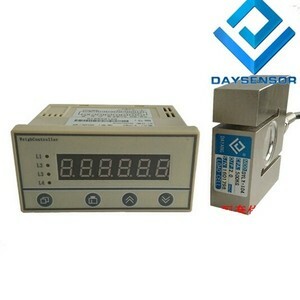 And whether load cell indicator is pressure sensor, level sensor, or position sensor. 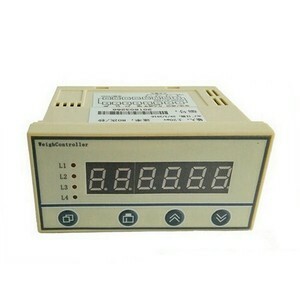 There are 12,869 load cell indicator suppliers, mainly located in Asia. The top supplying countries are China (Mainland), India, and Taiwan, which supply 97%, 1%, and 1% of load cell indicator respectively. Load cell indicator products are most popular in North America, Domestic Market, and South Asia. You can ensure product safety by selecting from certified suppliers, including 6,349 with ISO9001, 1,858 with Other, and 1,387 with ISO14001 certification.